A Colorado pastor shared security camera footage of an unexpected early-morning visitor to his church — a mountain lion. 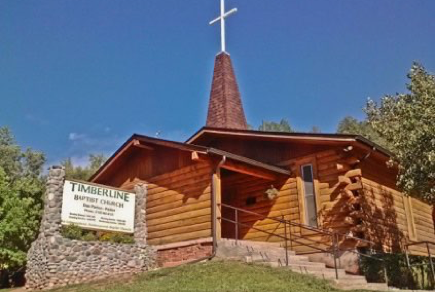 Don Parton, pastor of Timberline Baptist Church in Manitou Springs, posted a video to Facebook showing security camera footage from outside the church in the early hours of Thursday morning. The video shows a cougar seeking religious answers — or perhaps just food — strolling up the church’s walkway. Parton said the church’s security cameras recorded the season’s first bear sighting at the facility just last week.